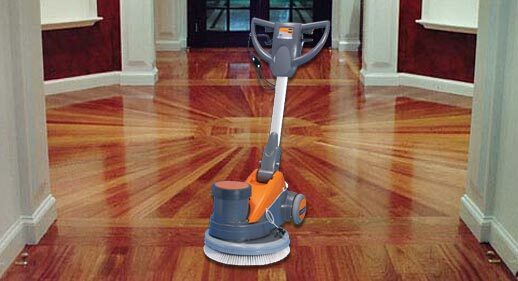 In time Marble floors can deteriorate and become scratched and marked and therefore lose its shine and lustre. 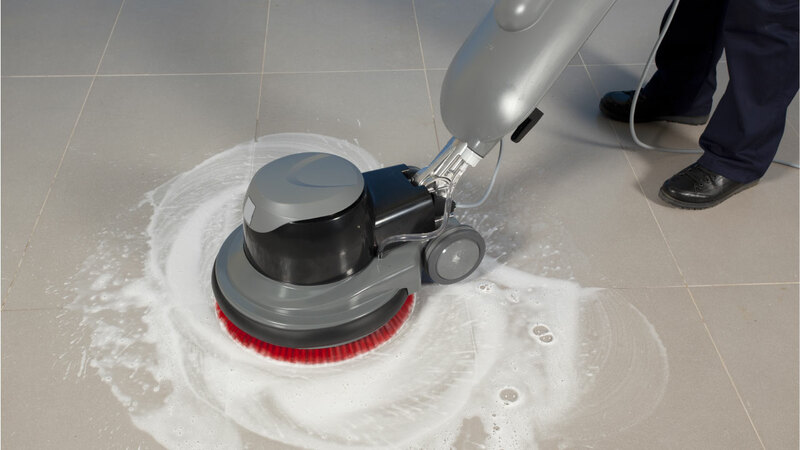 Super Fast can bring new life to your marble floor and give a finish that was once unimaginable. A wooden floor can be a stylish feature of any living space, whether you have a contemporary home or a period property, but even this most durable of materials will require some professional care from time to time. 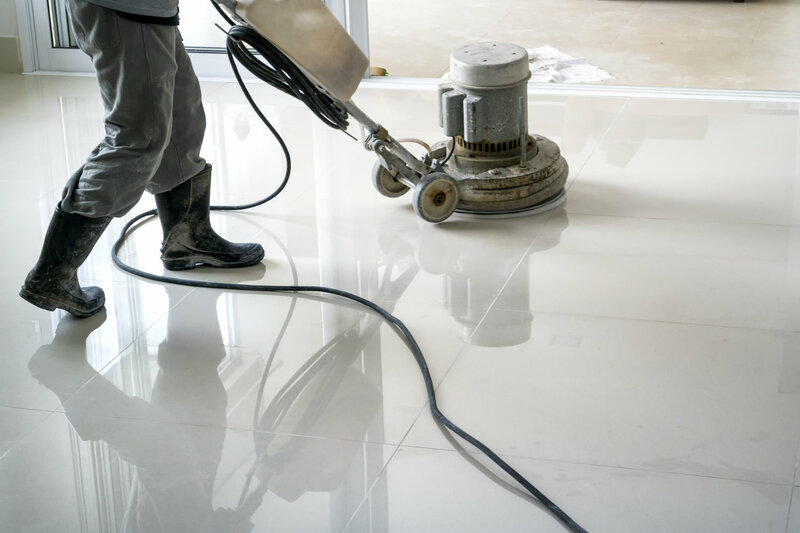 When coupled with our gold standard cleaning processes, we restore your hard floor surface back to its original pristine condition. 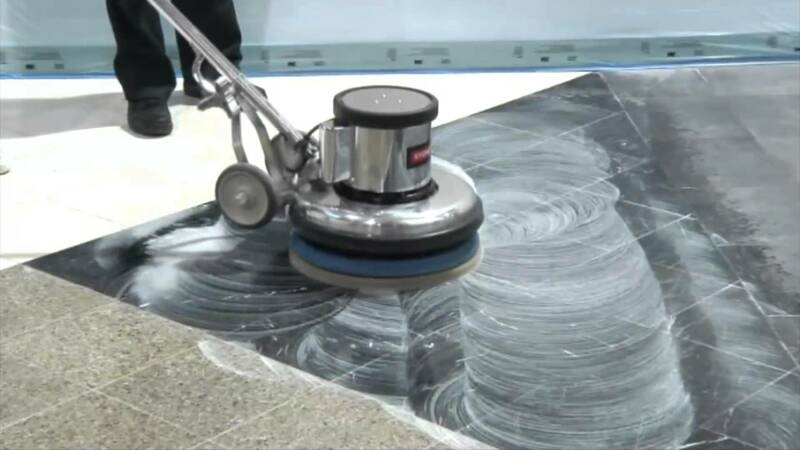 Vinyl flooring is practical solution for many businesses, it is hard wearing and adheres to industry safety standards. 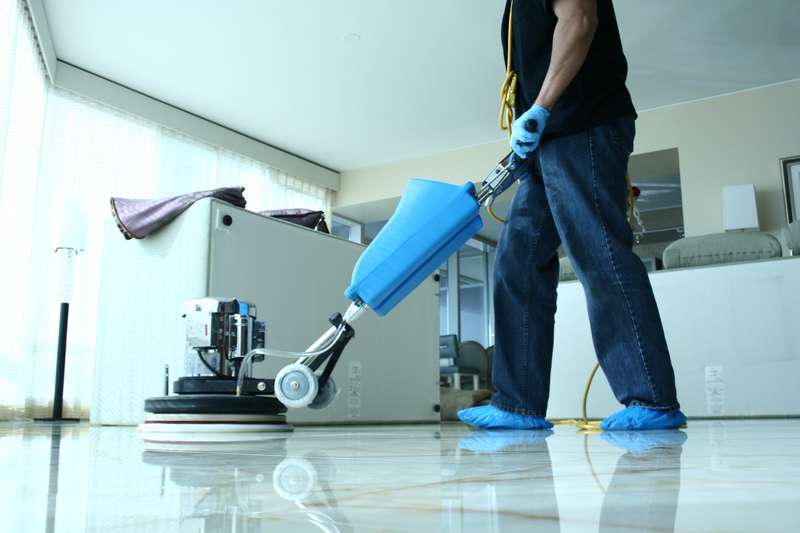 In time Marble floors can deteriorate and become scratched and marked and therefore lose its shine and lustre.